Our goal here is simple: find the most up-to-date research about the healing, detoxifying, and health benefits of all the common vegetables you will find in your supermarket. Even as a veteran juicer, I was amazed at what the research revealed. The potent phytochemical lutein in kale juice can reduce the risk of cancer and protect eyesight. Stinky allicin in garlic juice has the power to lower bad cholesterol, increase good cholesterol, and lower blood pressure. Beet green juice contains betaine, which decreases the risk of heart disease. The double-barreled antioxidants, Sulforaphane and indoles in broccoli juice, can protect from all kinds of cancers. Sweet potato juice contains quercetin and chlorogenic acid and both are effective in fighting cancer. Also, they are a good source of immune-boosting carotenoids. In our Most Nutritious Vegetables Section, we provide all the information you need to strategically choose and juice the right produce for protecting or eliminating just about any ailment. You will never see a head of broccoli the same way again! And here’s the fun part. You may not be able to eat two large bunches of kale, three pounds of carrots, and four broccoli stems in a day, but you can drink all of their powerful nutrients in the form of juice. The vitamins, minerals, phytochemicals, and antioxidants in veggies can be reduced to juice, increasing their bioavailability and making it easy and convenient to ingest them all day long. I always take a water bottle of veggie juice to the gym when body building, and the result has been a more sustained energy during my workouts. 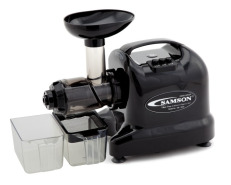 Take some time and check out our Juice Nut Top Pick Juicers. 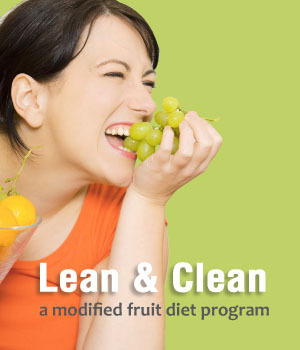 Order now and you will receive my fruit diet program Lean And Clean for free. 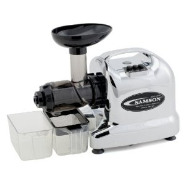 Click here to check out our Juicers. Excellent and very informative. Cant wait to experiment with juicing. Thanks! I have been told that opening up a Vitamin C capsule and emptying the contents in the the juice keeps it from oxidizing. Love you helpful information and it's all on one site!!! Very helpful post! Shut up, Katie. Way to edit my comment. Nice article. But remember that as soon as the veggies and/or fruits are juiced, they begin to oxidize, so drinking the juice right away is the best for getting all the benefits. Great information, cool juice recipes. Thanks. 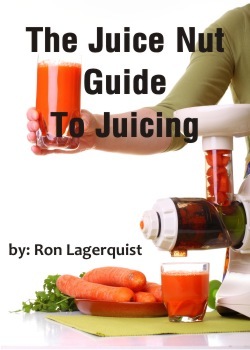 Very helpful juicing information. Thank you. Are you on Facebook?